YB3MM and YB3LZ will be active from Timor Leste, IOTA OC - 148, 3 - 5 April 2017 as 4W/YB3MM and 4W/YB3LZ. They will operate on HF Bands mainly Digital modes. QSL via YB3MM, IZ8CCW direct, ClubLog OQRS. 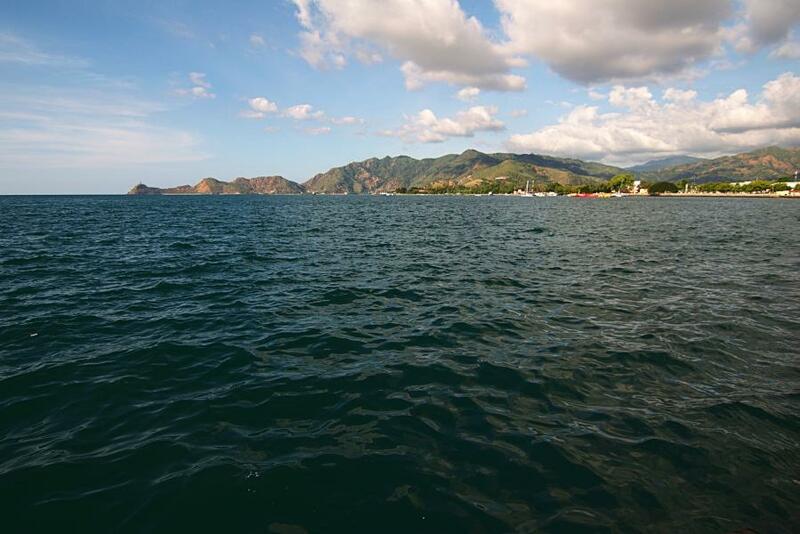 Dili Harbor, Timor Leste. Author - Ian Charleton. 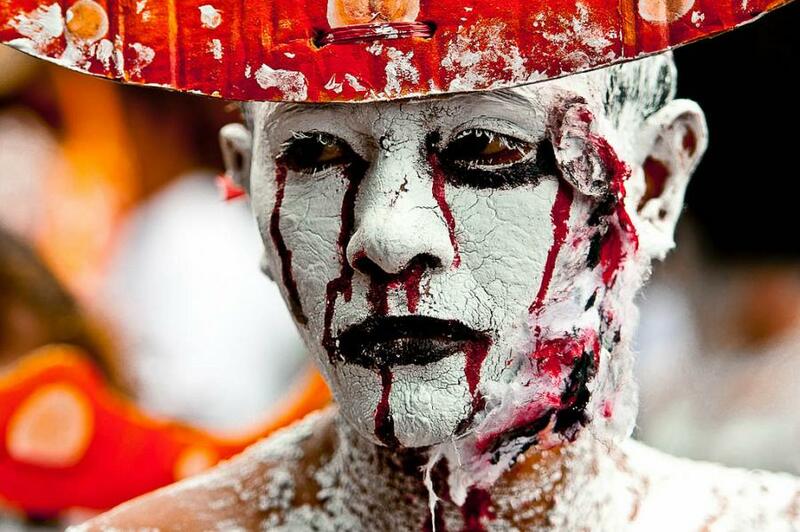 Carnaval, Dili, Timor Leste. Author - Stephane Gisiger. 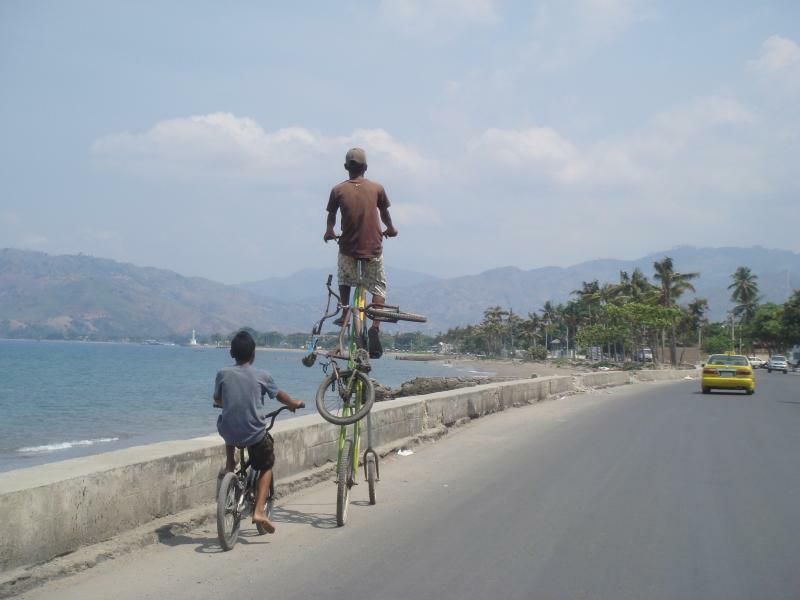 Dili, Timor Leste. Author - JP Esperanca. 4W/YB3MM 4W/YB3LZ. Where is Timor Leste located. Map.